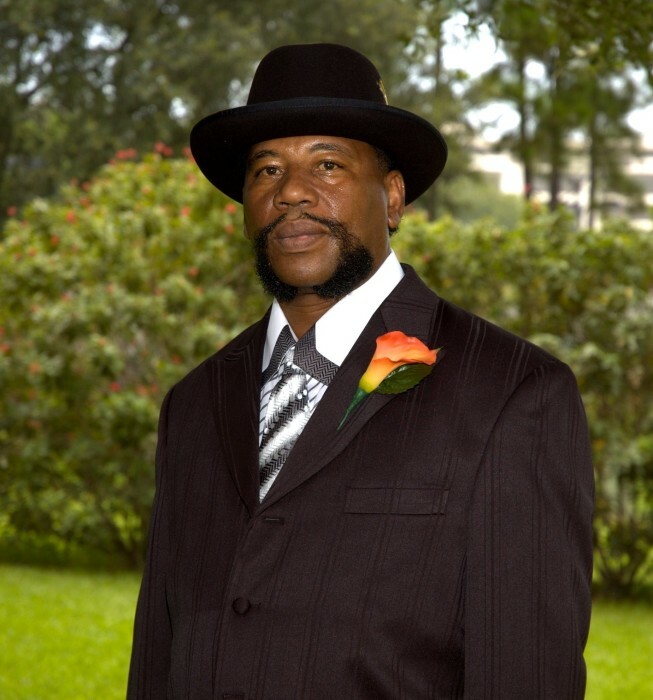 A homegoing celebration for Mr. Dyrell V. Parker of Tampa, who passed away on Wednesday, August 22, 2018 will be held on Saturday, September 1st, 10:00 a.m. at St. John Cathedral, 3401 East Eddie Newkirk Way, Pastor Dwight Newkirk, officiating and Pastor Tony Parker, eulogist. The interment will be in Rest Haven Memorial Park Cemetery. Dyrell V. Parker was born on July 9, 1957 in Tampa. He attended Progress Village and Dowdell Junior Highschool. He received his highschool diploma and a vocational certificate in Carpentry from Tampa Bay Vocational Technical Highschool. He furthered his education at United Electronics Institute and the Diesel Institute of America. Dyrell lived life to the fullest and cherished every moment. He enjoyed listening to music, grilling and dancing. He was proceeded in death by his parents Willie L. Parker, Sr. and Virginia P. Parker, brother, Michael “Reggie” Parker; and sister Linda Parker-Lee. He leaves to cherish his everlasting memories with: his devoted children, daughter, Andria Hill; and sons, Darrell Wilson Sr. and Jamaal Hill. Dyrell also leaves to cherish his everlasting memories with: his grandchildren, Aaliyah Hill, DeAnna Wilson, DeMyia Wilson and Darrell Wilson Jr.; sisters, Robin Paschall and Terry (Johnnie) Roe; brothers, Willie (Robin) Parker and Tony (Tondra) Parker; Aunts Christine Stayton, Elizabeth (Nathaniel) McQuay, Earnestine Bellamy, Alberta Pyron, Ruth Hires and Mary Myers; uncles, Frank Howard, Elmer (Leola) Bellamy, Abner Ford, and Benjamin (Barbara) Ford; special friends, Jennifer Wilson, Charlene Wilcher, Blanch Smich, Walter Bethea, Danny Jackson, Gregory Ellenwood and a host of nieces, nephews, and cousins. The visitation will be held at Aikens Funeral Home on Friday, August 31st from 5 to 7 pm. The family will receive friends from 6 to 7 p.m. The family and friends are asked to meet at the church on Saturday for the service.